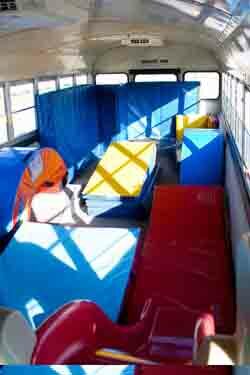 Bringing gymnastics classes to your school, the Tidewater Tumble Bus helps expose children to the benefits of gymnastics. Gymnastics builds strength, flexibility, balance, confidence, and spatial awareness, all of which are skills that beneficial in all aspects of life. 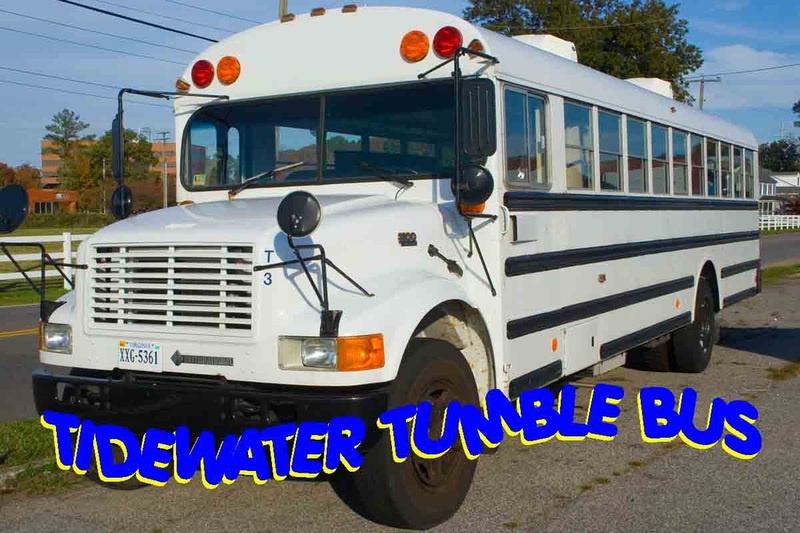 Our Tumble Bus class is 30-minutes long and consists of 15-minutes on the bus learning forward rolls, backward rolls, handstands, cartwheels, and other gymnastics shapes. During the last 15-minutes, students spend time in our inflatable bouncer practicing jumps, such as tuck jump, that will eventually become front and back flips.